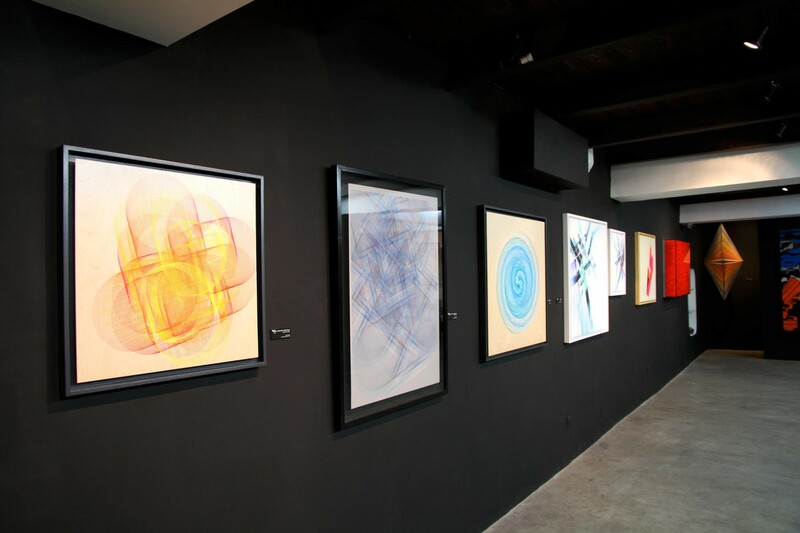 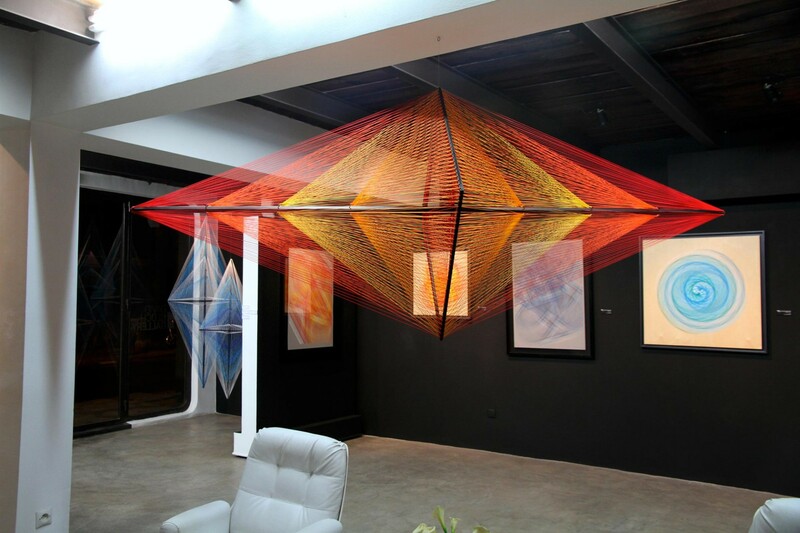 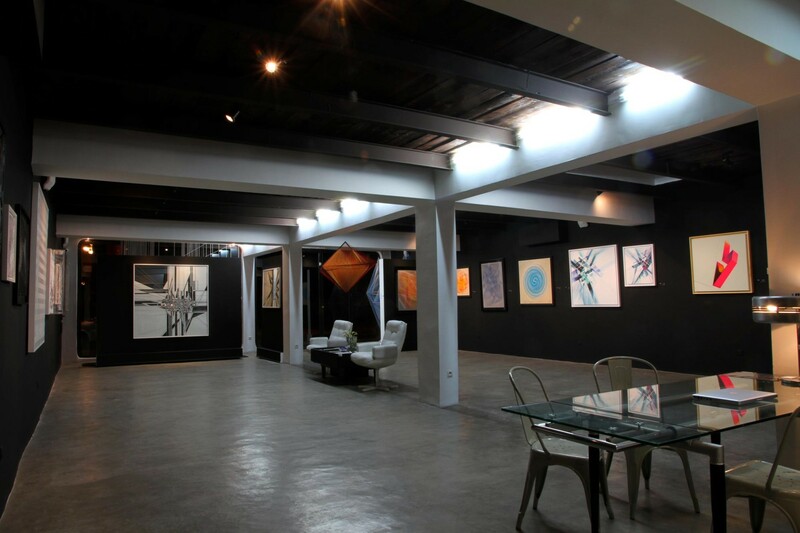 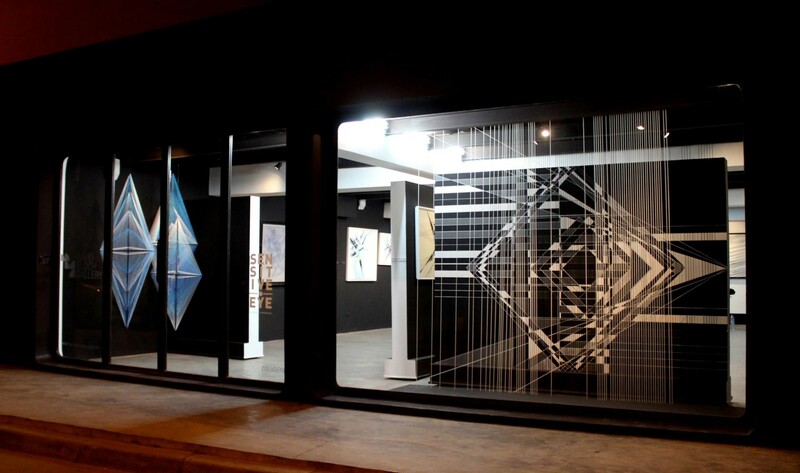 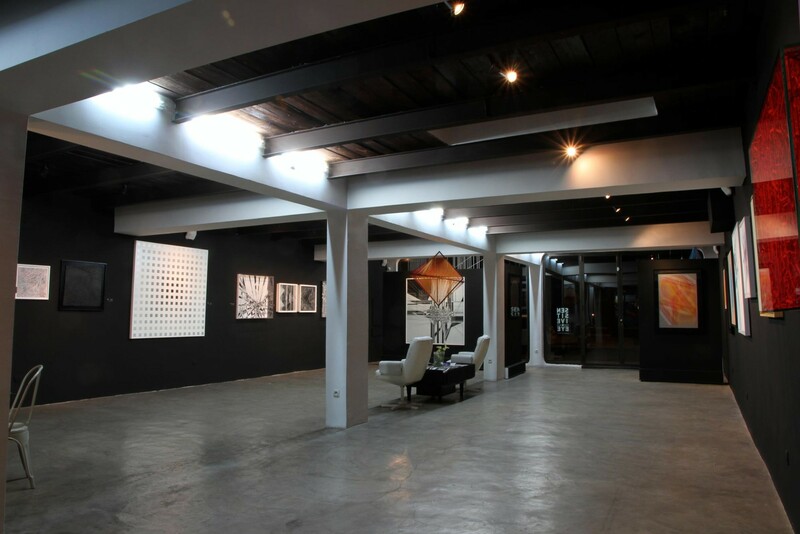 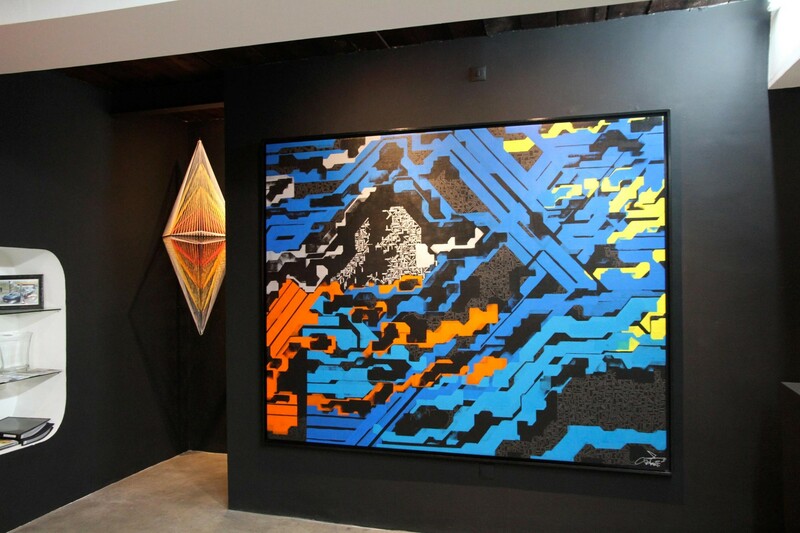 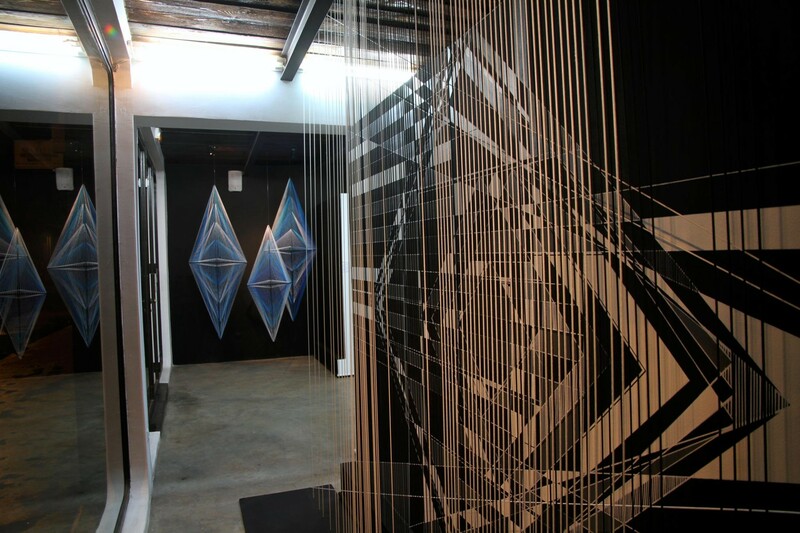 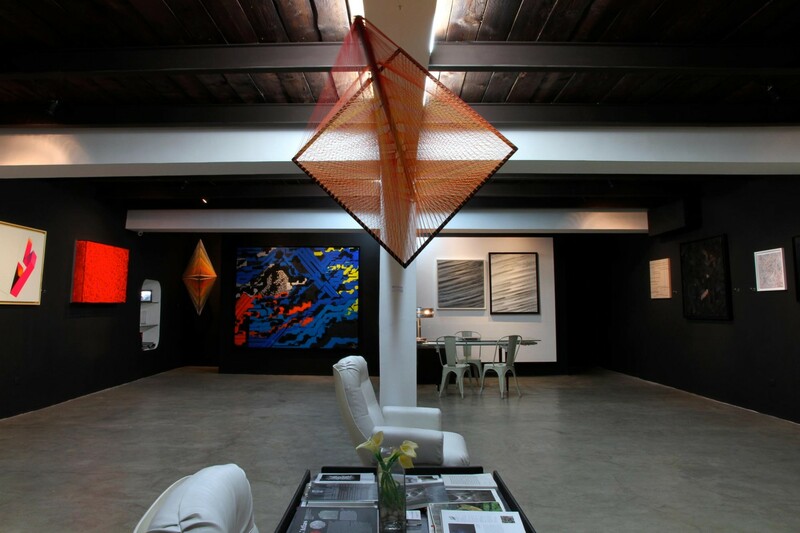 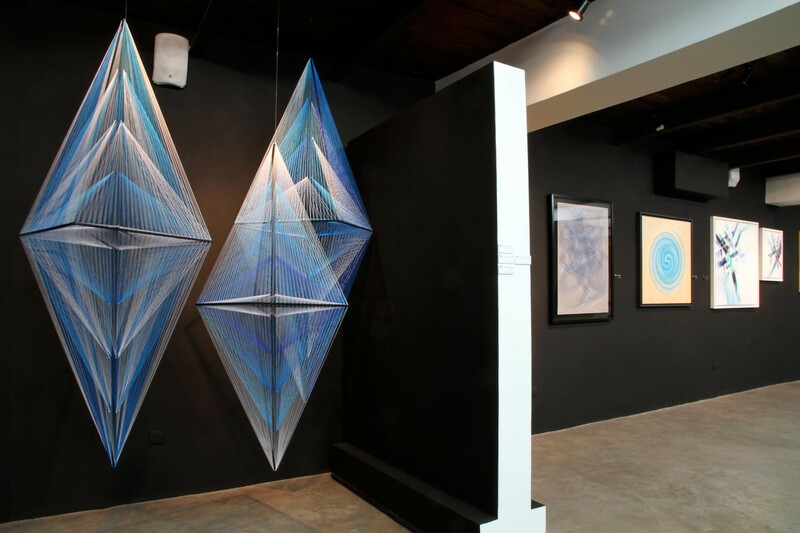 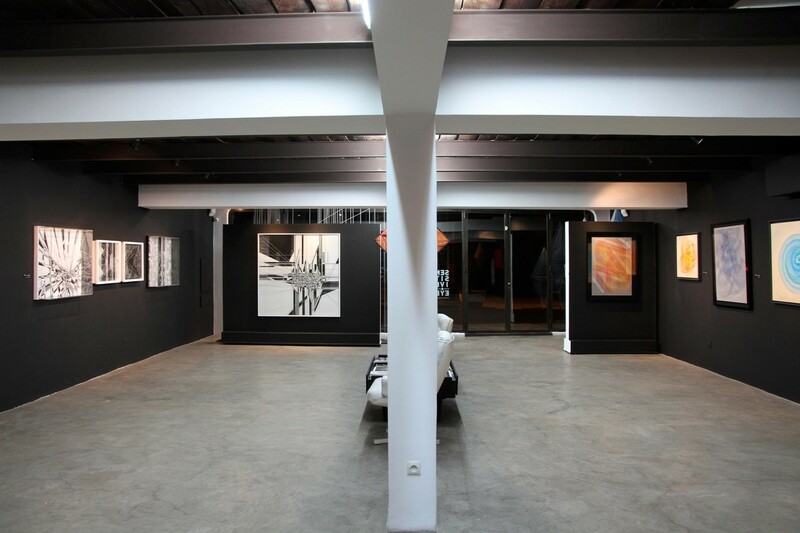 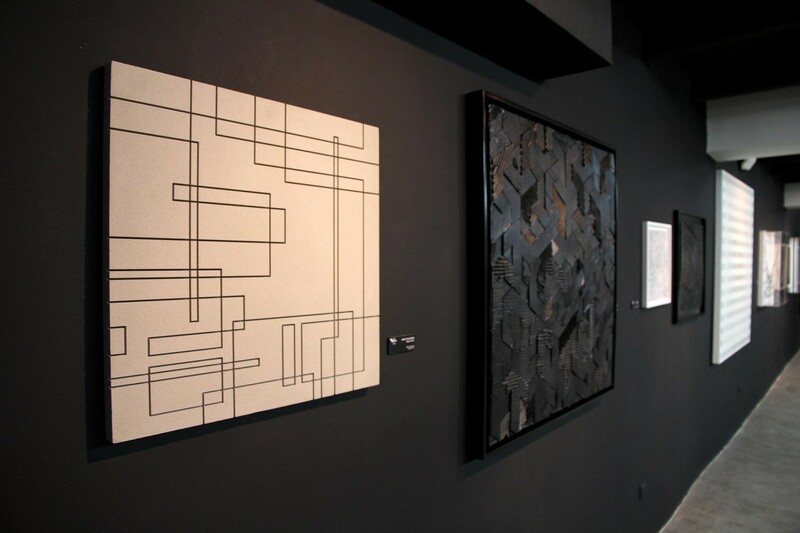 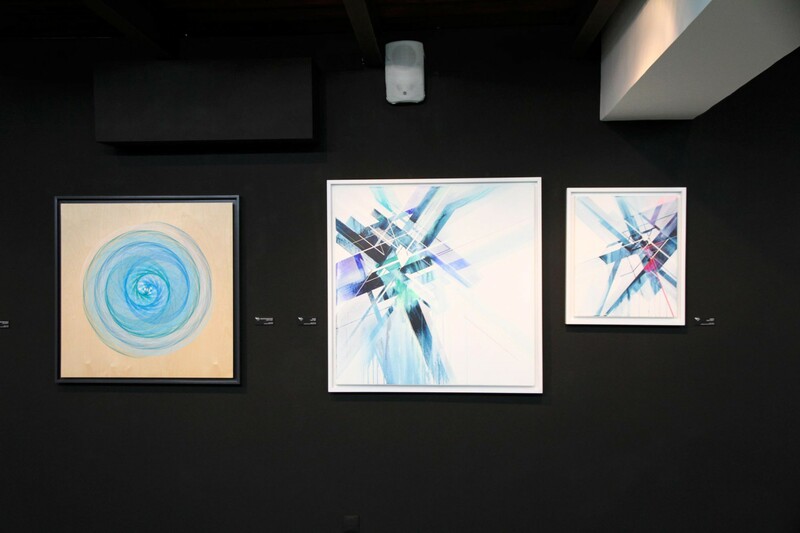 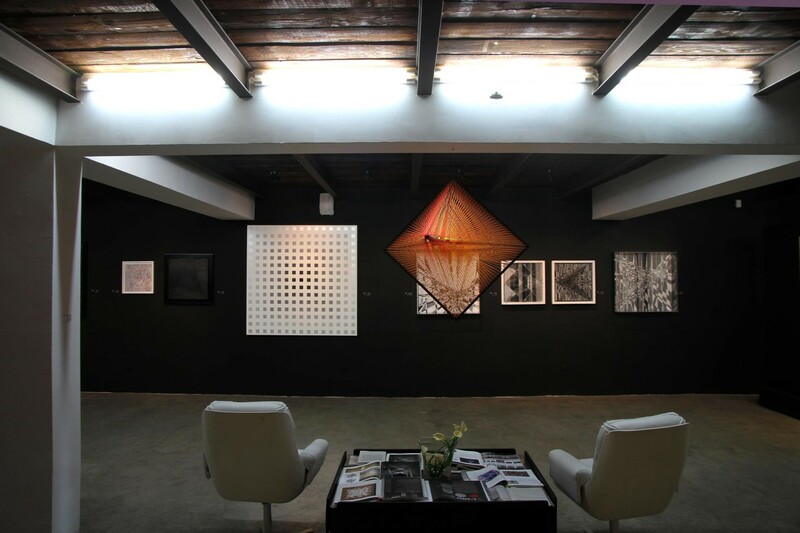 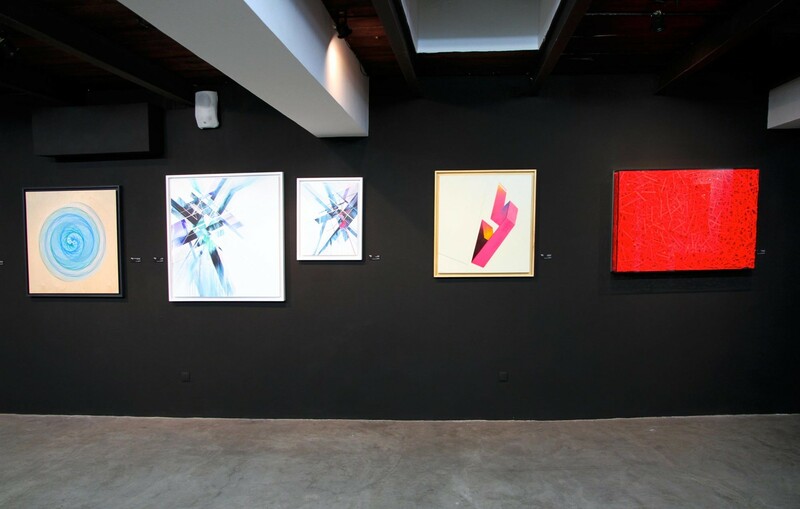 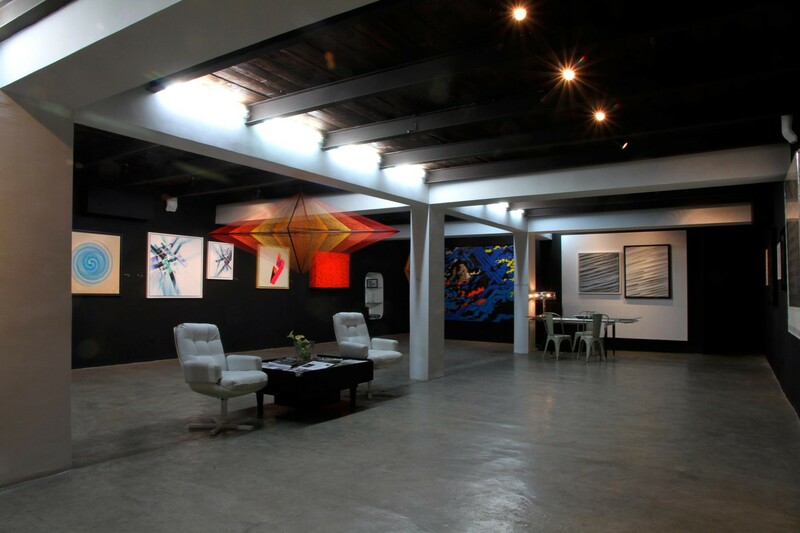 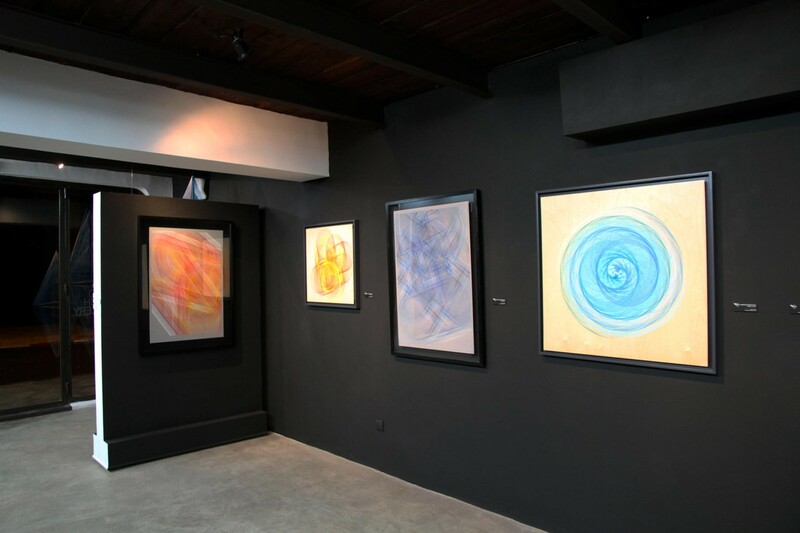 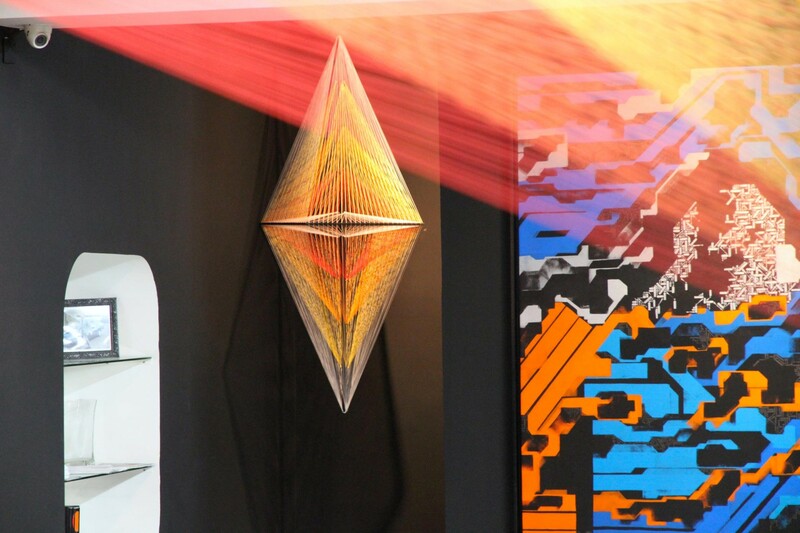 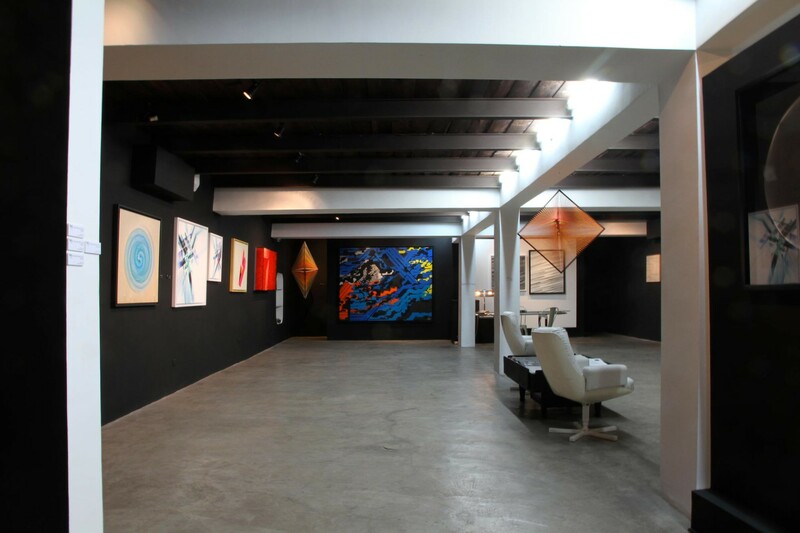 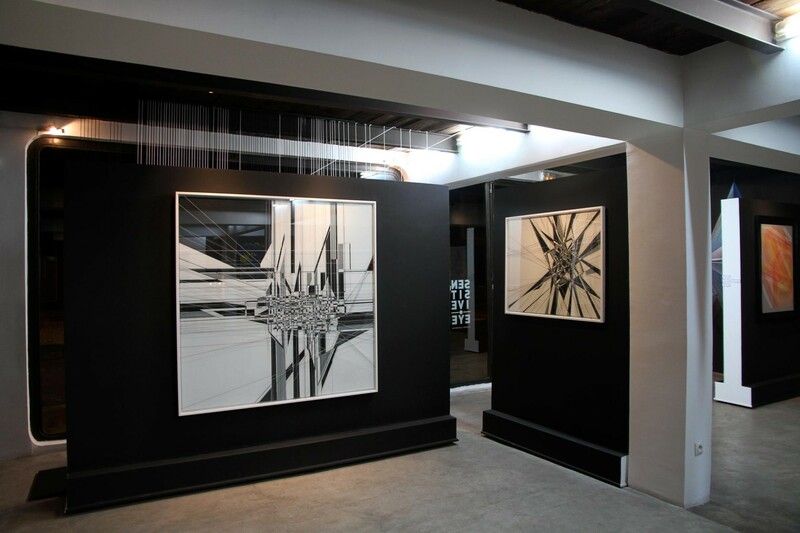 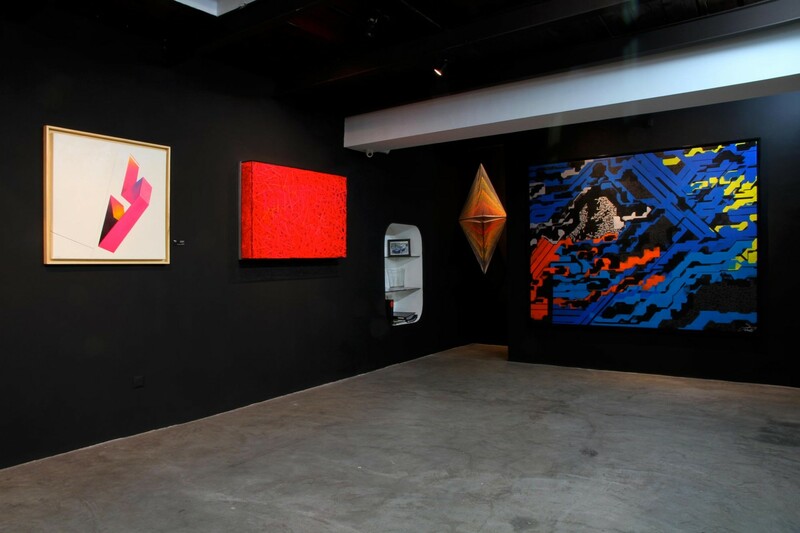 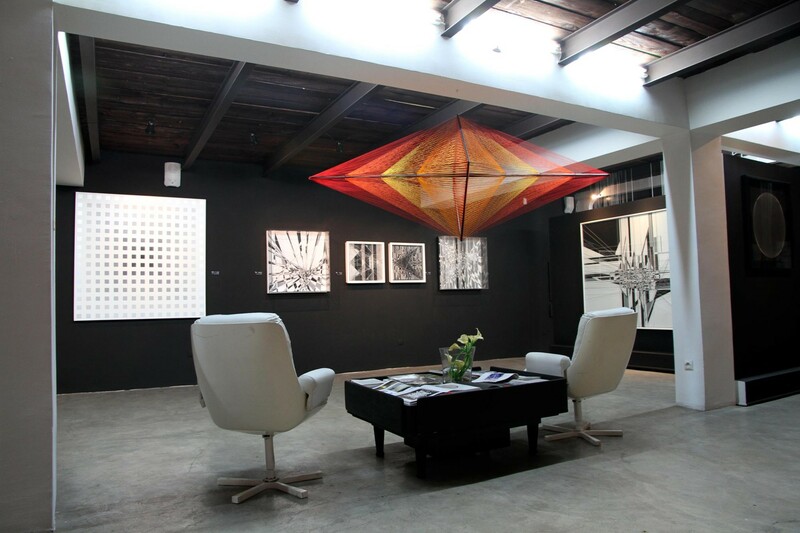 The David Bloch Gallery is pleased to have presented ” Sensitive Eye” , its first exhibition dedicated entirely to Optical, Kinetic and Architectural Art. 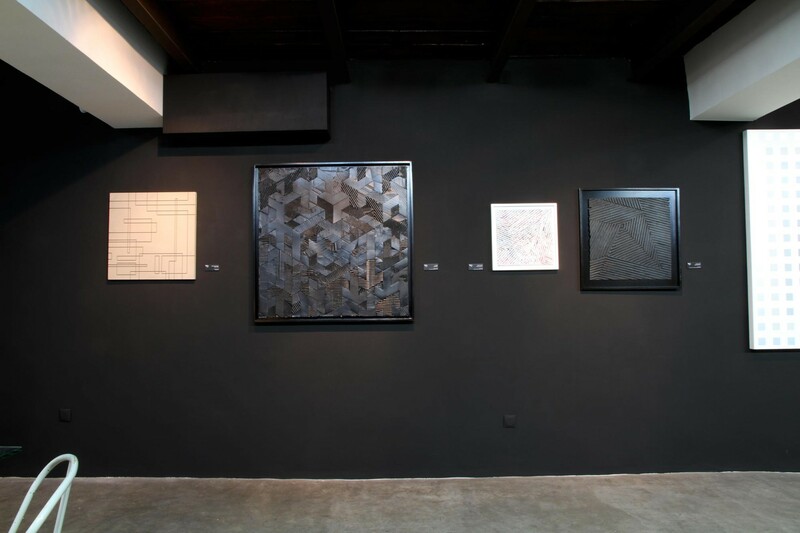 Some resident artists of the gallery as Sébastien Preschoux, Arne Quinze or L’Atlas are part of the exhibition but it was also the opportunity to introduce new artists: Thomas Canto, Nawer , Kenor . 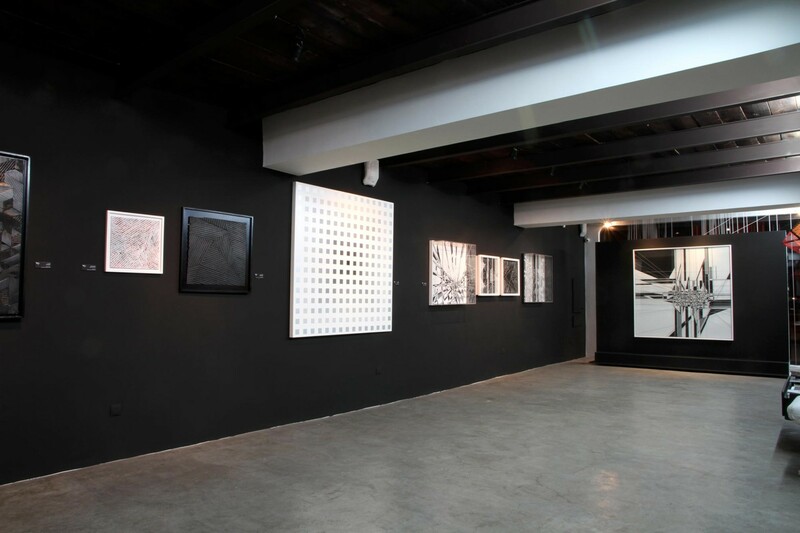 They present works on canvas, on paper, but also installations . 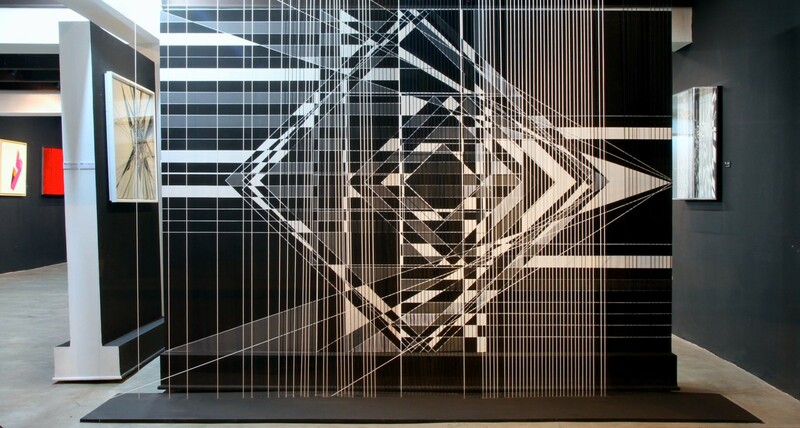 The op art works are essentially abstract. 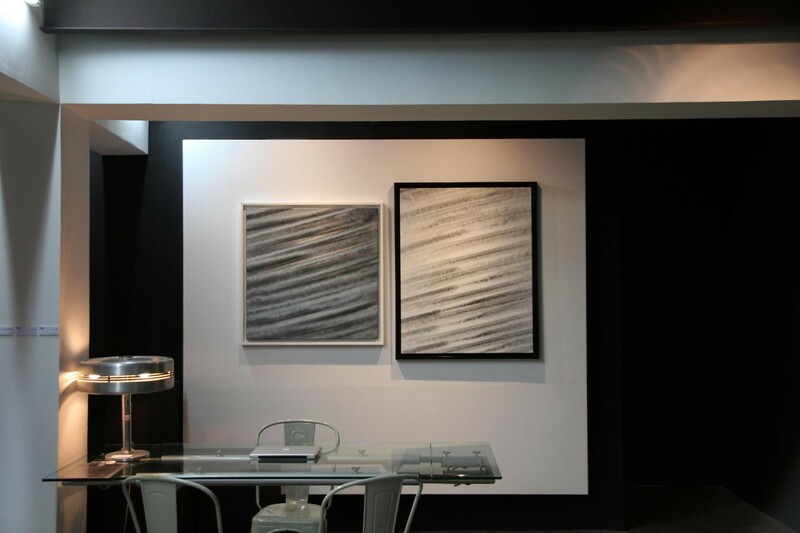 The op art works give the impression of movement, shine of light, vibration.